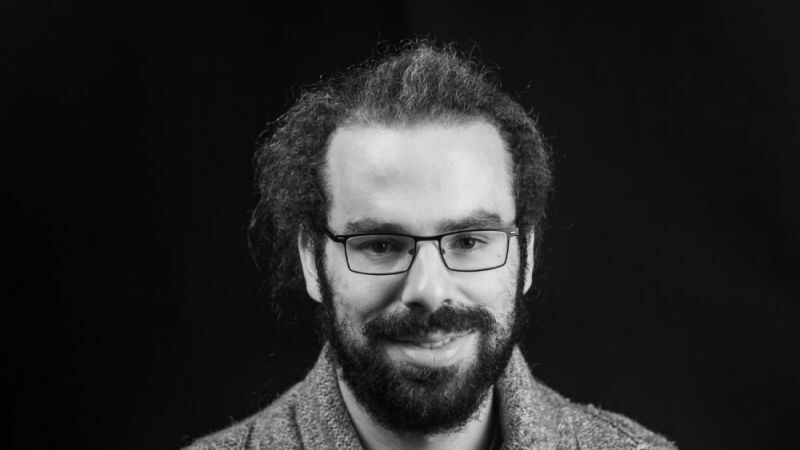 I am a postdoctoral researcher at the Research Center for Quantum Software (QuSoft) and the Institute for Language, Logic and Computation at University of Amsterdam. My research areas are quantum cryptography, classical cryptography against quantum attacks and quantum information theory. I find the interplay of the algebraic structure of quantum mechanics and the asymptotic framework of modern cryptography, as well as representation-theoretic and combinatorial techniques, particularly interesting. I hold a PhD degree in mathematics, which I obtained from the Department of Mathematical Sciences at University of Copenhagen under the supervision of Matthias Christandl. Before that, I studied physics at University of Freiburg where my M.Sc. thesis was supervised by David Gross.